Former President Ratu Epeli Nailatikau was spotted entering Parliament House in Suva earlier today. He is Government’s nominee for the position of Speaker of Parliament. 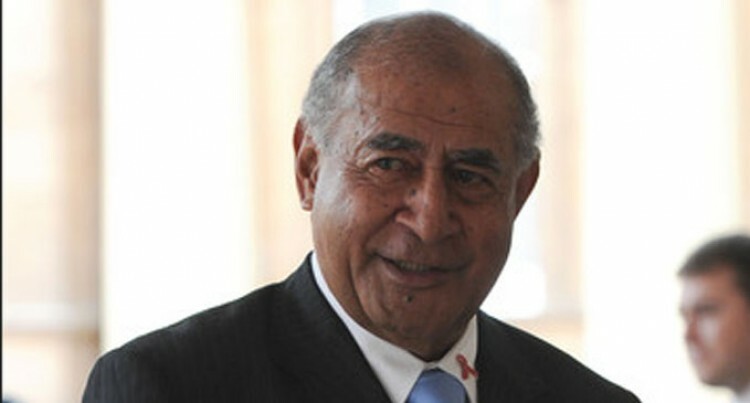 Ratu Epeli is also a former Speaker. SODELPA is expected to nominate lawyer Tanya Waqanika for the position as well. However given that Government holds more numbers, Ratu Epeli is expected to be elected in the next few minutes.